Are you ready for the easiest car buying experience in Western New York? 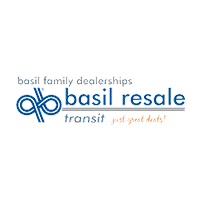 At the Basil Family Dealerships we are simplifying just great deals! What does that mean for you? It starts with respect….respecting your time. That’s why we’re home of the 11 minute quote. The BEST buying experience in Western New York. At Basil, we promise to make your car buying experience as easy as possible! Have the information on the checklist gathered, stop in or call us and get your quote in 11 minutes! It’s that easy! Would you like to purchase or lease? How much cash would you like to put down? What is the term you’d like?